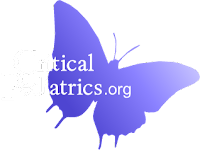 This post is a collection of picture of x rays, clinical signs, symptomatology of some pediatric syndromes. This might help in dnb practical exams both in clinical cases and OSCE. The source of images is unknown, let us know if any credits.